General Cleaning Durham: Tips for Having an Impeccable Home. General Cleaning in Durham: Tips for Having an Impeccable Home. We explain here how to make things easier. 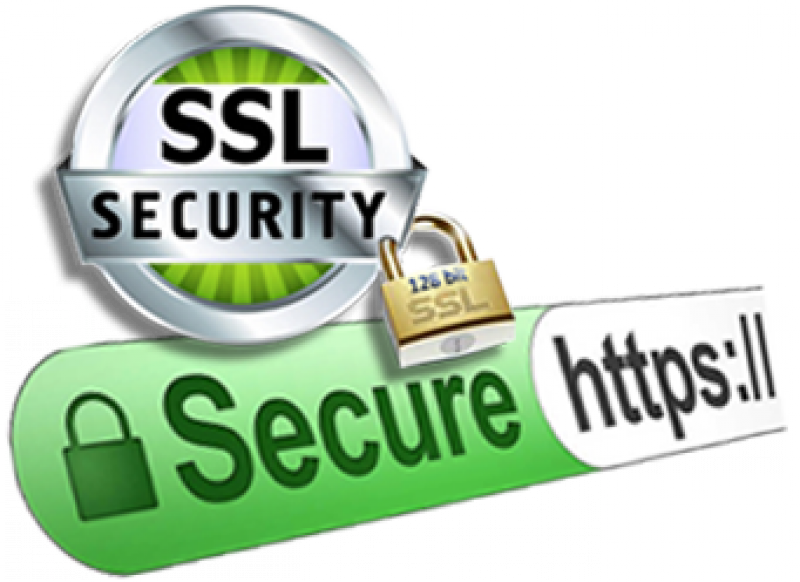 Discover with these easiest tips that you can know, in Durham NC is a very big city and with many tasks to do. A clean house offers an impeccable appearance. If you feel lazy about the general cleanliness of your home, think about your family and friends who can enjoy it, how comfortable and clean your home is, the results are fantastic, the bad smell is unpleasant and more if it is from your home, it is not really So difficult if you follow some steps that we give you. Check what products you have and check which ones you do not have to go to buy them. 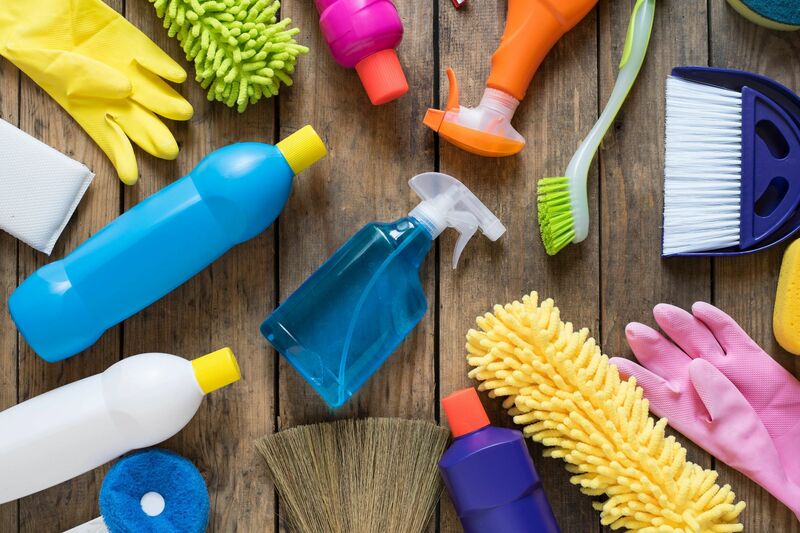 If there are too many products and you do not have much money you can resort to natural products such as vinegar, baking soda, salt and lemon to remove the accumulated dirt, you can also search the internet for cleaning tricks. et a specific day to do it. 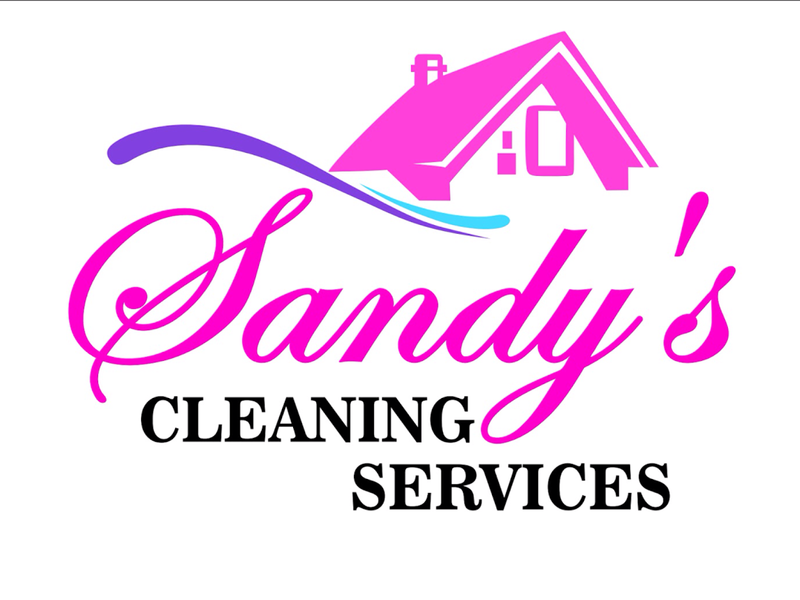 Choose a specific day to do the cleaning tasks in your house, plan well your needs of the day you will do the cleaning, if your schedule is very saturated with tasks you can hire some house cleaning experts SANDYS CLEANING SERVICES can be an option in your area you can talk to them and make a free quote. The first step is to organize yourself to avoid wasting time. Before you start you have to know where to start, the best thing to do is to start with the bathrooms, and the rooms and then the kitchen and then shake dust and finally aspire to sweep and mop. Get rid of all old things that you no longer use. Find order in your disorder. You have the habit of collecting useless objects believing that one day (you do not know when) you will occupy them. such as old shoes, clothes you do not use, kitchen objects etc. Stains you did not know. You can ask yourself if you know your house or apartment, but do not say it so sure when they ask you if you know the carpet stains or the wall, you have to give yourself the task of checking deeply to check where the stains are. Remove dust, hair and dirt with a vacuum cleaner. easier and faster, if you use the accessories for the upholstery of the vacuum cleaner. The bathroom is faster to get dirty, for this reason it is very difficult for many people do not like to clean the bathroom walls and difficult corners. It is recommended to wash the chrome from the taps. Clean 'inside and outside. it is advisable to start with the wood, the blinds or the grilles and leave the last of the crystals. In windows and corridors, it will thoroughly clean the accumulated dirt on the lower and upper rails. The doors is the main image of your house. Start by removing the dust and wipe with a damp cloth and then dry with a dry cloth so that no marks remain.